This product is 100% fragrance-free and hypo-allergenic. 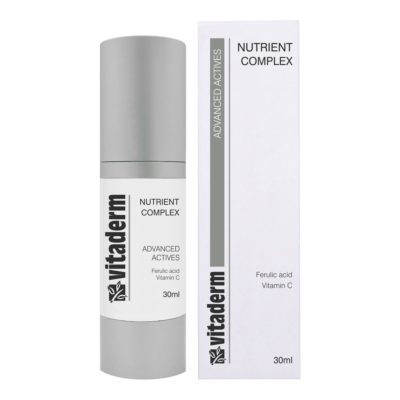 The patented blend of plant-based lipids used in this complex mimics the skin's own sebum. In addition, it contains medical grade ozone to assist in the oxygenation of the skin. 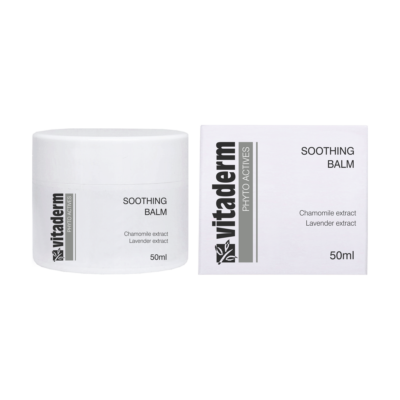 Recommended for all skin types including sensitive skin. 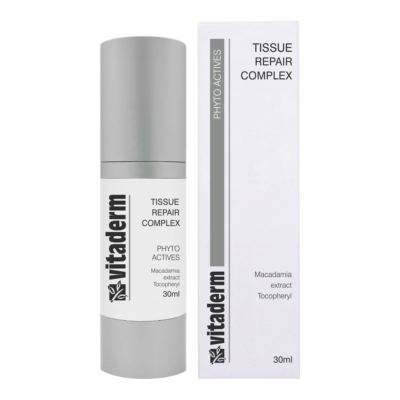 Apply 2-3 pumps over the day and/or night treatment cream. This application will assist in sealing the moisture in the treatment cream, ensuring optimum results from the actives in the formulations. 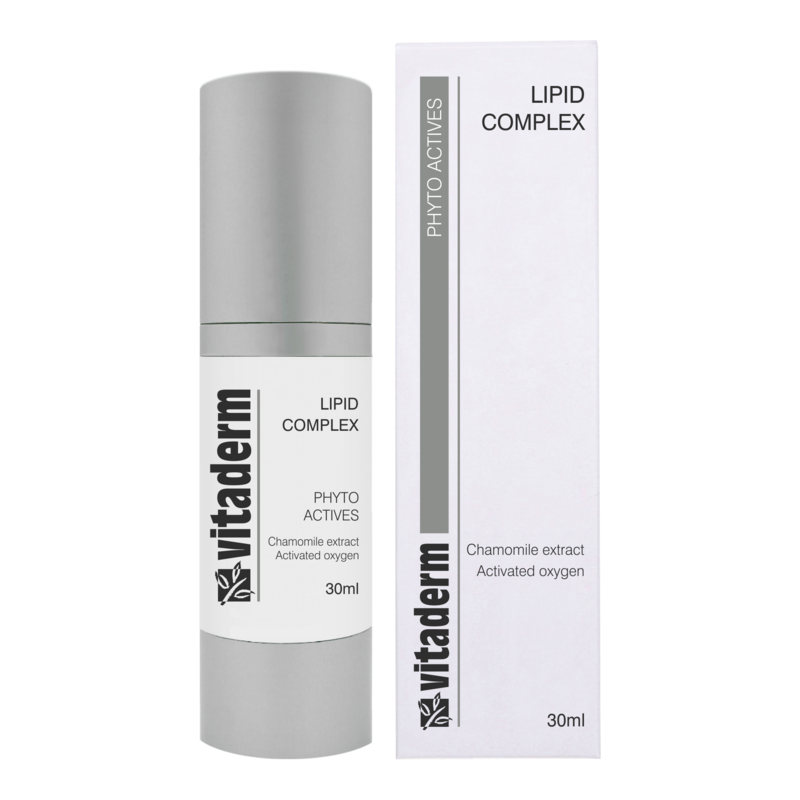 When following a desensitising program, use the Lipid Complex in conjunction with the Desensitising Cream. I am inquiring about - Lipid Complex.